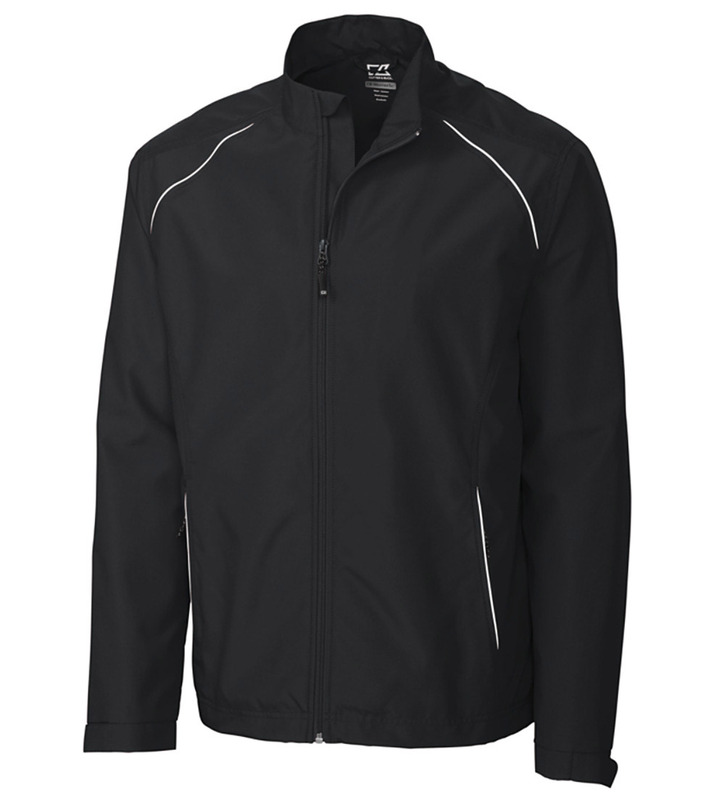 Rely on the Cutter & Buck WeatherTec full-zip jacket for wind and rain protection. Fully lined for added comfort. Sporty piping on shoulders and pockets. Protective mock neck. 100% polyester. Machine wash. Imported.